A charming blend of warm oriental notes, fresh cherry blossom, succulent rose and amber. Enjoy a beautiful fresh bouquet of bright white florals combined with soft sensual woods and clean white musks. Indulge in the creamy scent of Vanilla featuring scents of jasmine, fresh apples and white musks. Get lost in a mesmerizing and mysterious fragrance featuring notes of coconut, mandarin orange and plum. Blissful and sparkling fruits are masterly mingled to create a beautiful, feminine fragrance. Delectable juicy peach, berries and soft florals are combined to create a feminine, fruity, gourmand fragrance. The initial burst of scent you get just after spraying your fragrance, top notes draw you in – it’s love at first spray. Often fresh, fruity scents, these notes evaporate quickly. Middle notes begin to shine once the top notes fade away. 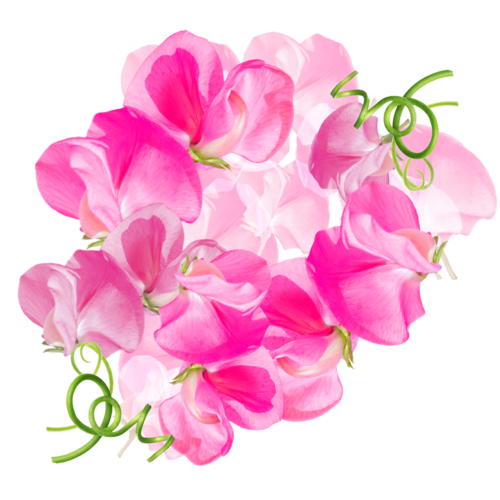 These notes form the “heart” or main body of a fragrance with a full-bodied scent. 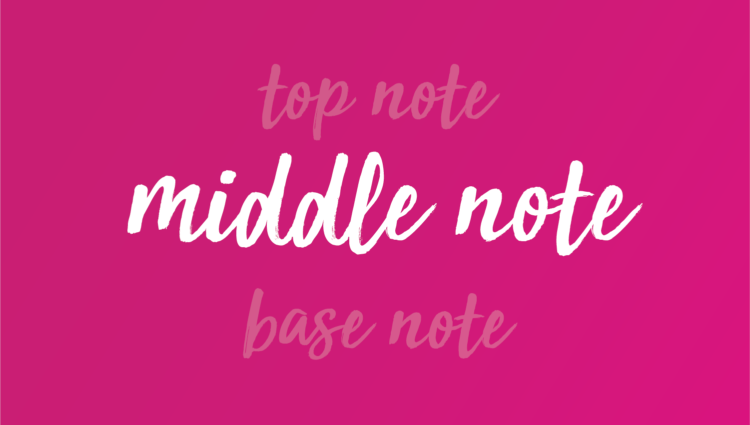 Middle notes stick around longer than top notes but not as long as base notes. 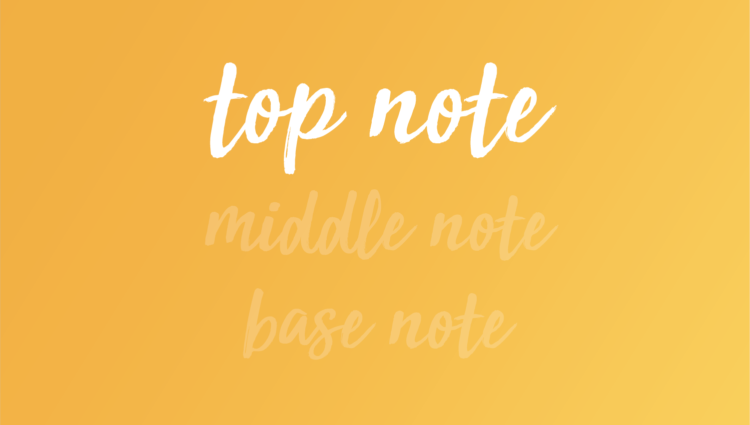 Base notes are what’s left after the middle notes have faded away. Often described as rich and deep, these notes leave a lasting impression with you. 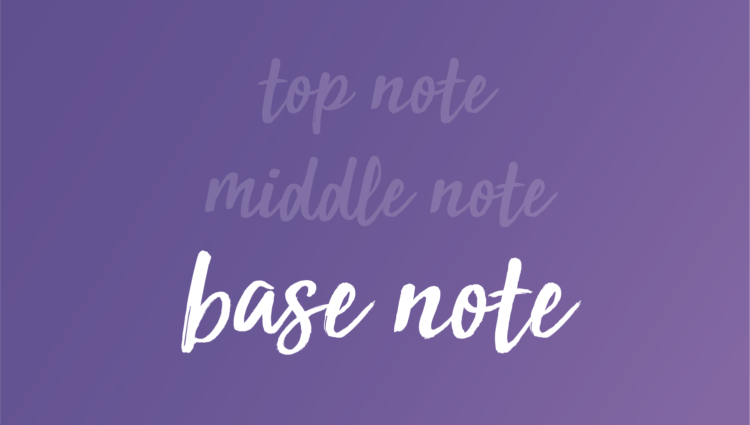 Base notes stick around to help boost the strength of the lighter top and middle notes. 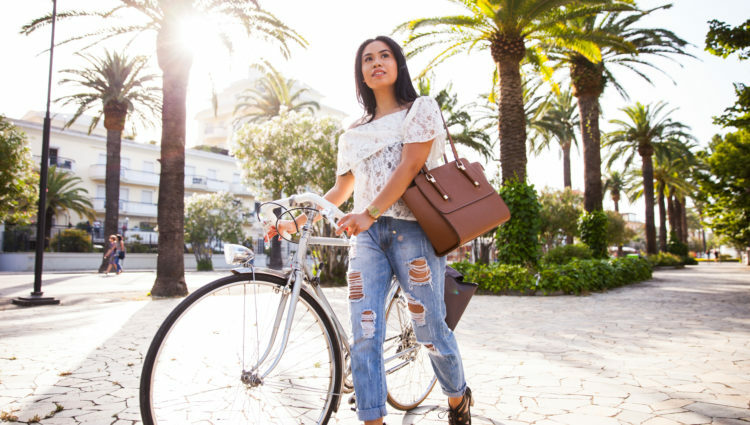 The Fresh fragrance family brings the crisp scent of the outdoors to life with the aromas of fresh cut grass, herbs, green flowers and fresh citrus. Water notes bring the spirit of the sea and smell of rain. 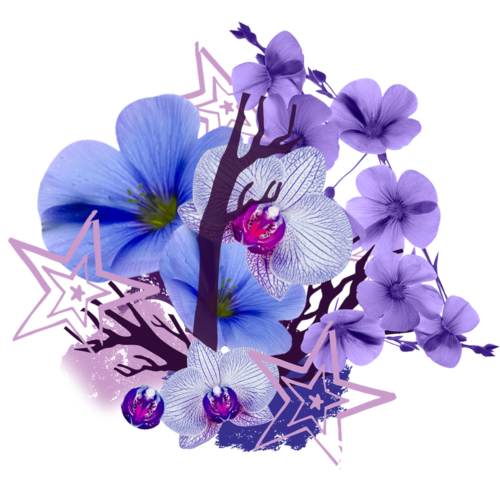 The most popular fragrance family, Floral fragrances can range from a single flower such as gardenia, jasmine or rose to a medley of floral bouquets. 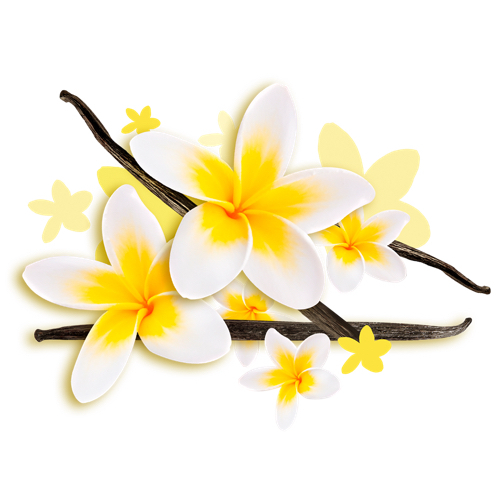 The Oriental fragrance family is made up of notes that are typically sweet, spicy and exotic. Cardamom, clove and amber are some of the aromas blended together to create rich and bold scents. 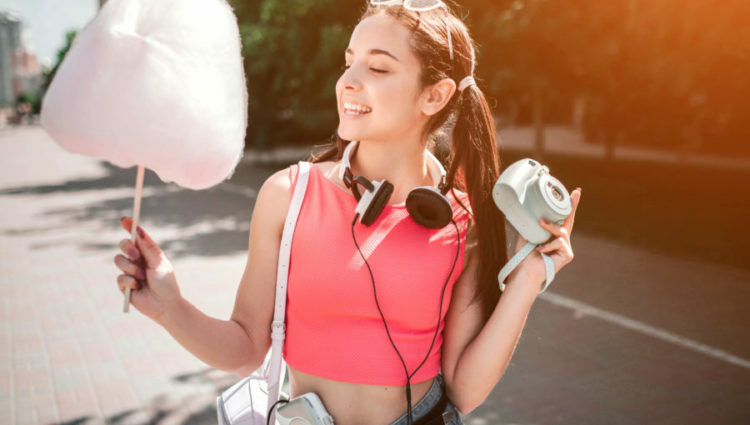 Sweet and dessert-like, the Gourmand fragrance family is generally known for its edible notes such as honey, chocolate, caramel, coffee and candy. Available at these fine retailers and independent beauty stores near you. 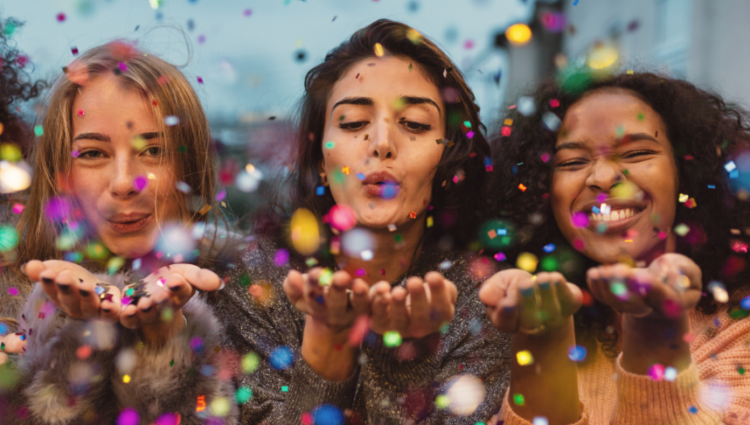 We make quality fragrances crafted by world-class perfumers that are accessible to everyone and allow women to express themselves on any occasion.